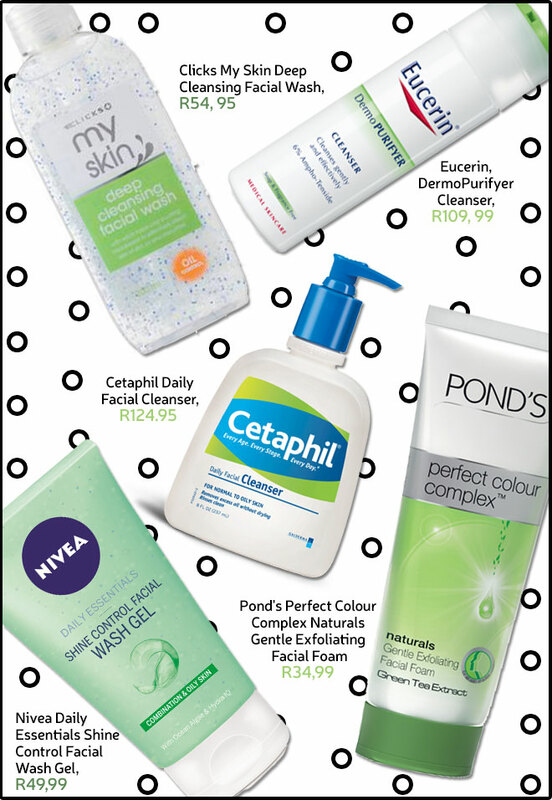 Blemishes, congested skin and oily T-zones… we’ve all been there! We know how tough it can be to find a skincare routine to help you achieve a perfect complexion, so we’ve put together a list of our top cleansers best suited to teen skin. Is there a link between cow’s milk and acne? Some nice well-priced options there. I remember using Garnier, Revlon and Young Solutions as a teen. The options that are available now is amazing. Wow I like this Teen page. Now I can see all products that my daughter 17 needs . Glad you started this for Teens now Mom can learn tips to and advice and give it to our daughters. Cetaphil is an old favorite. Although this article is aimed at teens but I have an adult friend that used it and it cleared her skin.